It’s official: Islam is not a race. It was never in question either. But it was used for decades by Islamo agitprops to stifle criticism of Islam. And they will continue to rub it in everyones face who objects to the Islamic expansion program. It’s settled, then: Islam is not a race. After all, it takes just seconds to become a Muslim, but conversion to Asian, white or black is rather more difficult. And now the NSW Civil and Administrative Tribunal agrees. They’re not just “sheltering”- they’re breeding them like cockroaches. Meanwhile India is also outraged at a terror attack in Pulwana in which 40 Indian Central Reserve Police Force members were killed. But will they stand by him? America, this green slime will explode in your face! 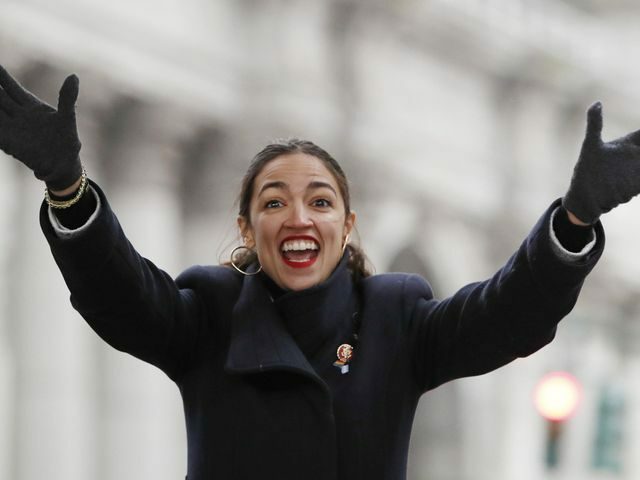 Rep. Alexandria Ocasio-Cortez (D-NY) delivered an “inaugural address” in her Congressional District on Saturday afternoon, declaring that issues like the “right to migrate” will not be negotiable. Ann Aly wants to get section 18c amended to include religion.